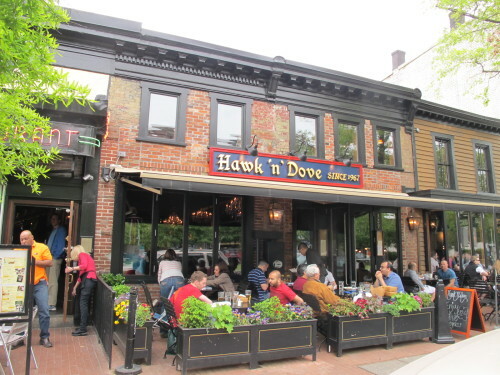 The completely renovated Hawk ‘n Dove reopened back in early Jan. 2013. You can see their new menus here. Anyone ever hit a bluegrass brunch? What’s the overall word – like the new spot or miss the old one? Sweetgreen’s Newest Location Opening at 14th and W St, NW on Wed. Still Time to Win $500 Worth of Groceries from Glen’s Garden Market!